Dhoni has always been the trendsetter and his hairstyles. Dhoni sported a similar look when he got married in 2010. Dhoni with wife Sakshi at Kolkata airport. 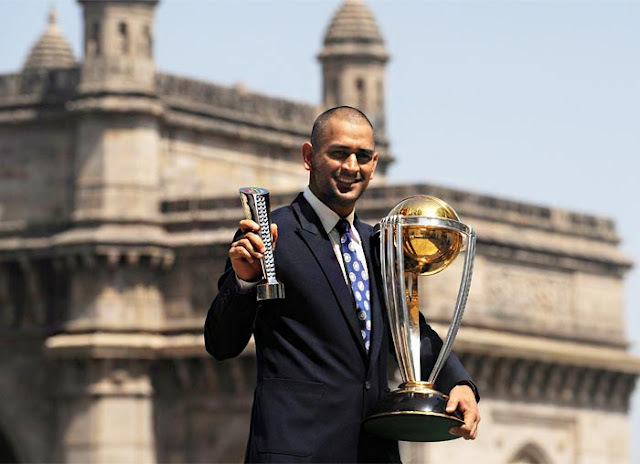 Mahendra Singh Dhoni poses with the ICC Cricket World Cup trophy during a photo call at the Taj Mahal hotel in Mumbai. 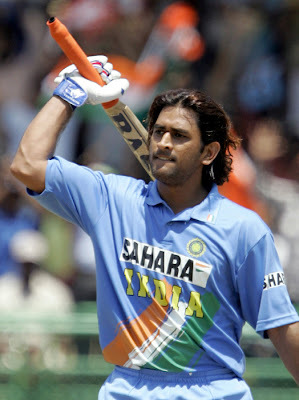 M S Dhoni in 2005 had long hairs. 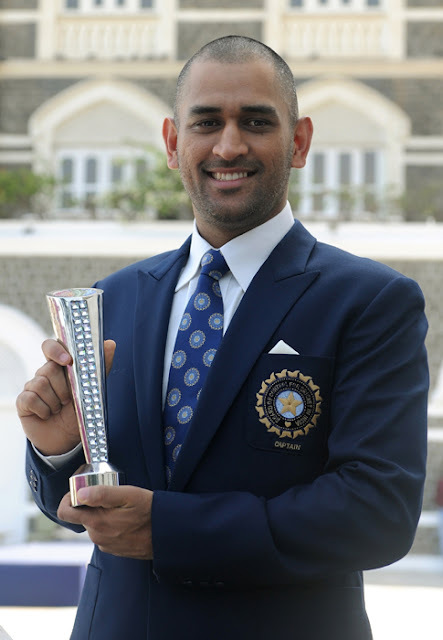 World Cup winning Indian team captain M S Dhoni and his wife Sakshi during a meeting with Air Chief Marshal PV Naik in New Delhi. Previous Afridi’s True Feeling For India?